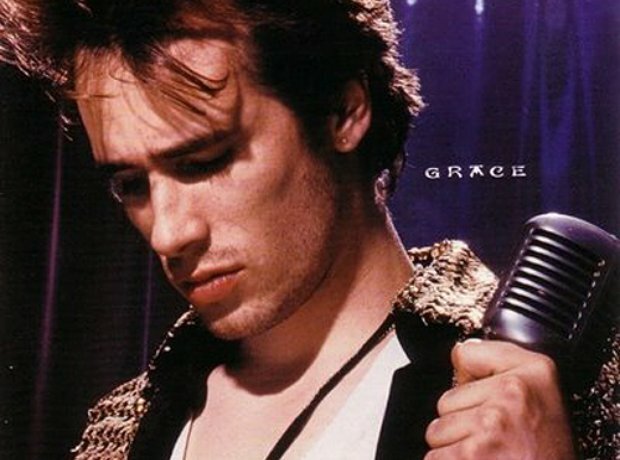 The son of singer-songwriter Tim Buckley, Jeff may have only written one album, 1994's Grace, but it assured him a place in the annals of musical history. Like his father, he died young: tragically drowning in a river in Memphis in 1997. But the legacy of his evocative songwriting and soaring voice lives on to this day.